After spending the last 6 years or so working from home with my husband across the hall, our home has felt extra quiet ever since he got his new job and hasn't been working from home with me anymore. Now that we are not together as much as we used to be, it is going to become even more important that we make the time every week to sit down without our phones and catch up over our weekly date night ritual! 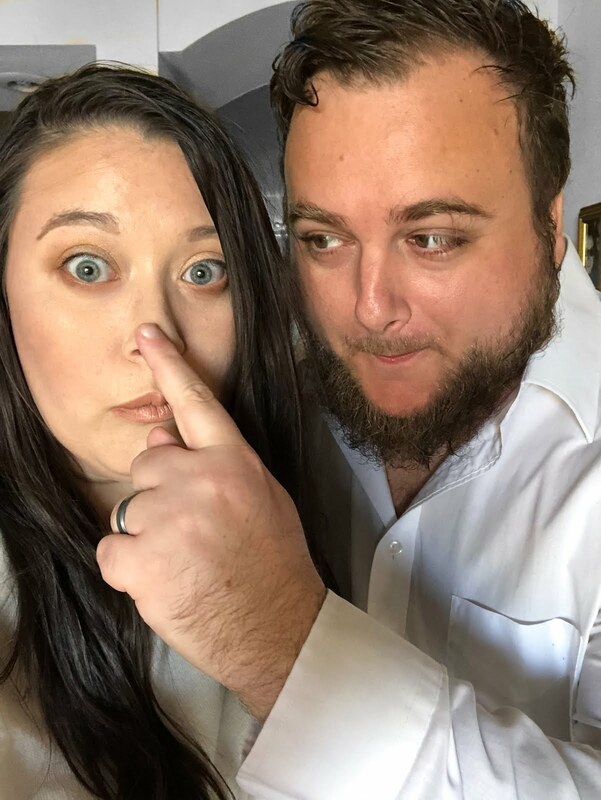 Since Adam's new work schedule is a traditional Monday to Friday work week (for the foreseeable future anyway), we have decided to make sure we dedicate time on the weekends to having our date night. 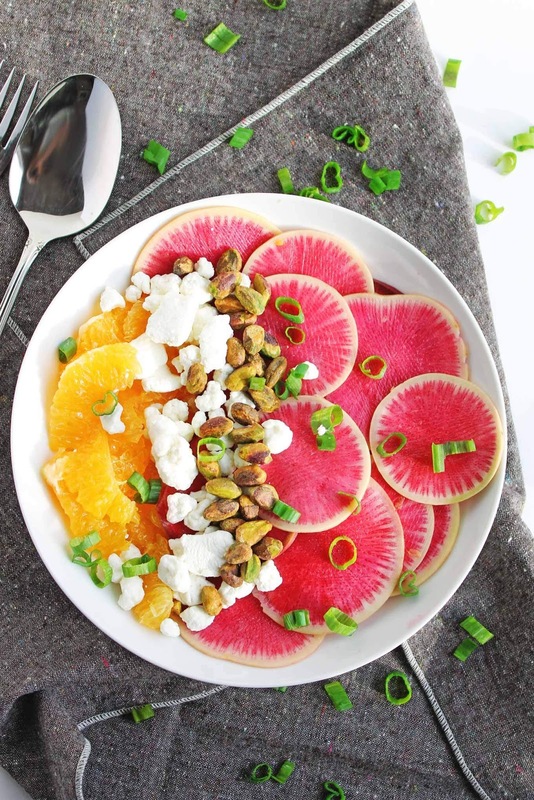 But not every date night has to involve going out to sit down for dinner at a loud restaurant or sit in silence at the movies, and we've always enjoyed coming up with non-traditional and carefree date night ideas (and oftentimes 'day date' ideas). 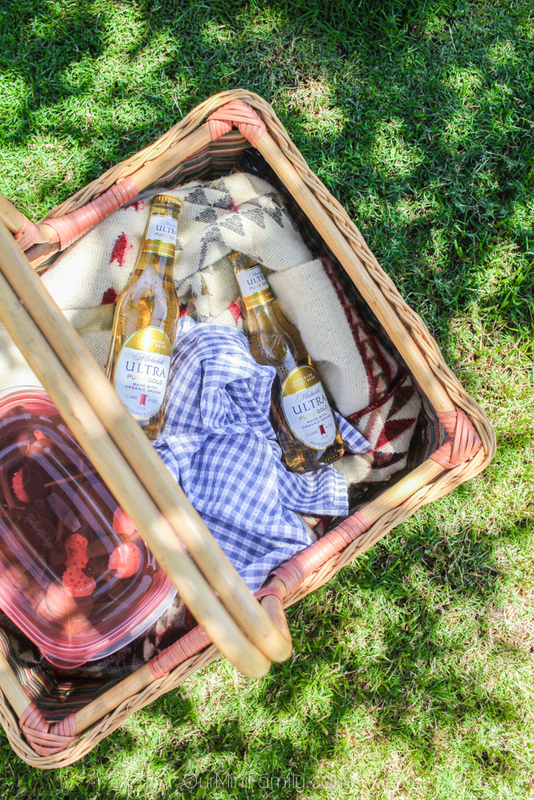 One weekend date night idea we had was to pack up a picnic basket, grab a couple of bottles of Michelob ULTRA Pure Gold, grab our Bluetooth speaker, and head out to enjoy dinner outside before it gets too warm here in the desert to be outside in the summertime. 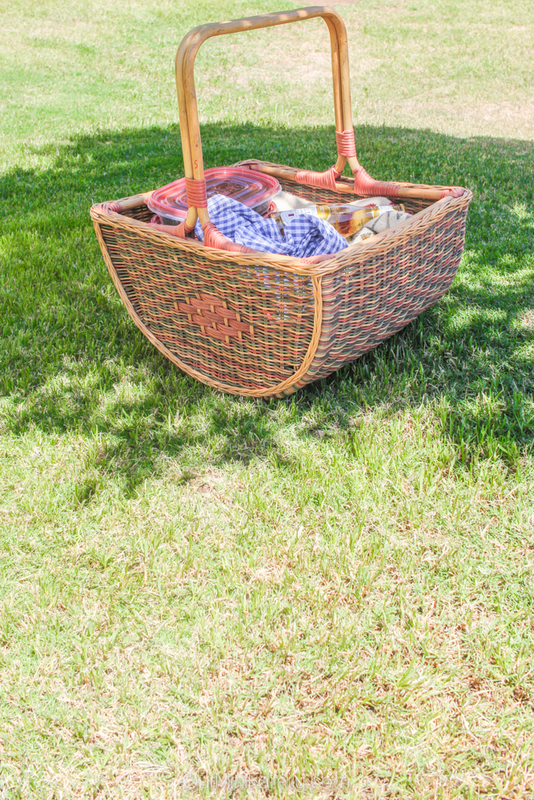 For our picnic dinner, we reccomend something easy to travel with and a larger picnic basket to fit everything you need inside of it. 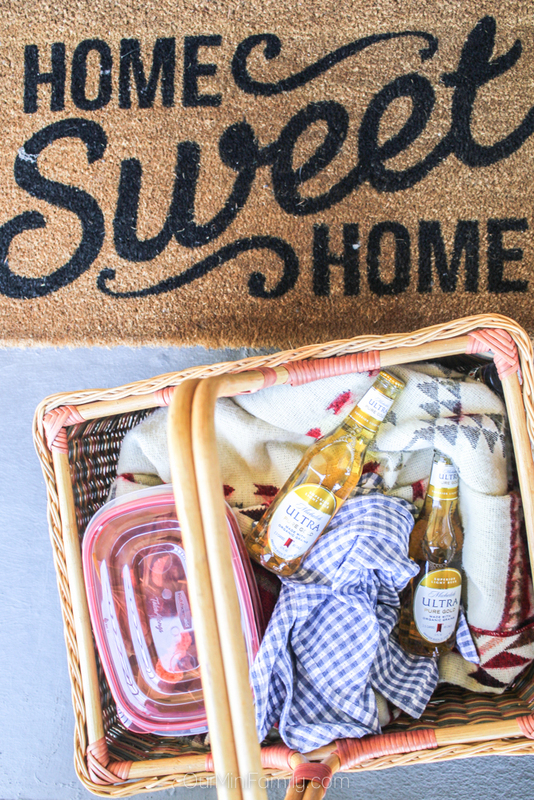 I found our picnic basket at a local thrift store and filled it with everything we needed for our intimate and relaxed date night outdoors. 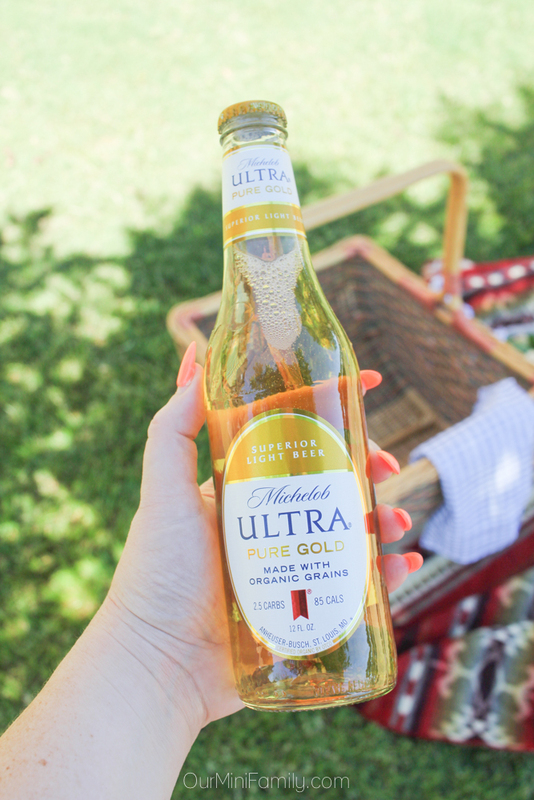 Michelob ULTRA Pure Gold is the perfect picnic beer! It's light, refreshing, and only has 2.5 carbs and 85 calories per bottle! It's made to be enjoyed outside and was inspired by nature--made with organic grains, this is our new go-to light beer that we always have a case of in the fridge whenever we want to enjoy a bottle or have some friends over for game night after work. Don't forget to save this date night idea on Pinterest and Facebook! 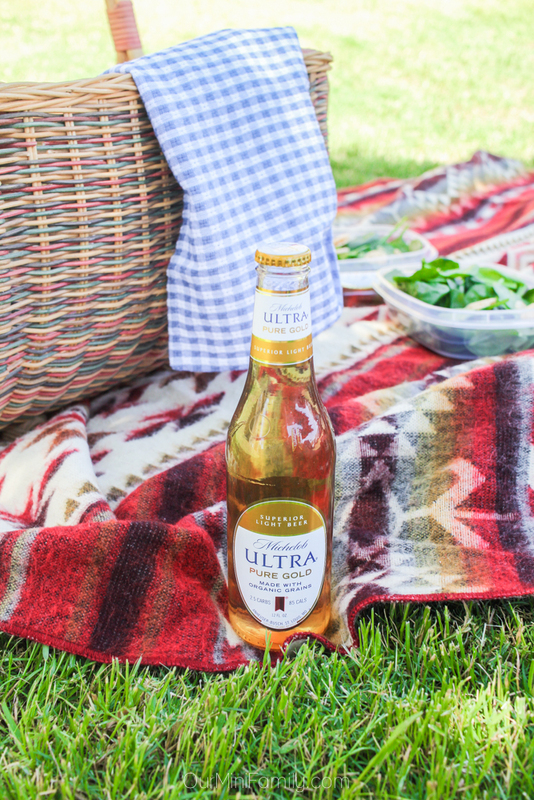 Love me some michelob Ultra on a hot summer day, and these picnic ideas are perfect! I don't drink but love the setting and the picnic basket. It's important for couples to make time for date night. Love it. This is indeed a great idea. I guess now I have something to make. My husband recently went back after being onboard for around one year. A picnic time would definitely a great idea for some quality time. That looks and sounds romantic and fun. I'll have to try this sometime in the near future since it's warm outside and perfect weather for getting outdoors. That beer would be refreshing to include. Picnics are always so much fun. Chilling in the grass with someone special; what is not to like? 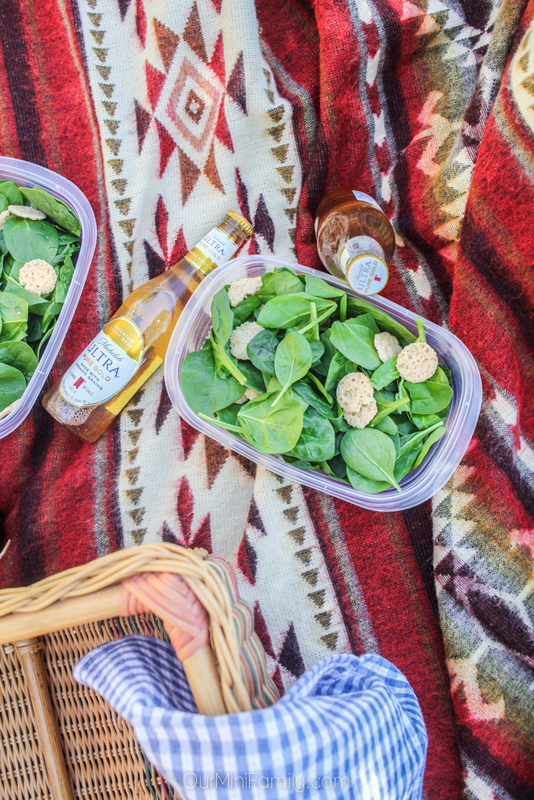 Now a dinner for a picnic is a good idea. Usually it is lunch, but you could have some nice dishes for this! I love your picnic basket. 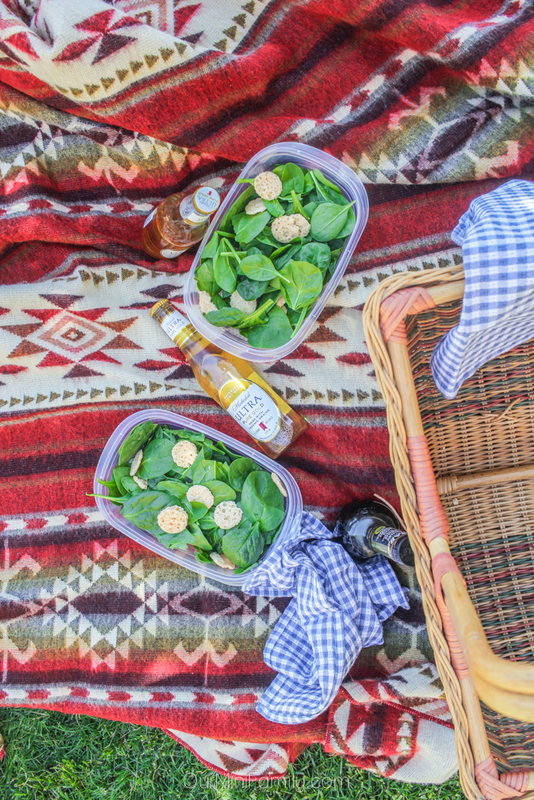 Picnics are always so much fun especially with someone special. This was a great idea. We love picnic dates, they're great for when our boys are in school or with their grandparents.